Greg Adams is a corporate lawyer who serves as outside general counsel to a variety of clients. He also focuses on transactional work, including the purchase and sale of businesses and the creation, restructuring and reorganization of corporate and partnership... Read More. Dori Brewer is a partner with more than 30 years of experience in the areas of corporate governance, mergers and acquisitions, strategic business transactions, joint ventures, partnerships, limited liability companies, and advising closely-held companies and... Read More. Chris Carletti focuses his practice on business and real estate law. His business practice emphasizes business planning, acquisitions and mergers, business financing, technology issues, and foundations. Mr. Carletti provides general business advice to individuals and... Read More. Mr. Carlson practices corporate law, focusing on mergers and acquisitions, corporate governance and complex strategic relationships. He has served as general counsel for national and regionally-based companies in their acquisitions and sales and joint venture... Read More. 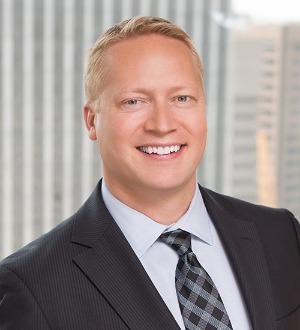 Stephan has a domestic and international business practice centering on acquisitions, venture capital and other equity investments, transborder transactions, trade issues and technology transfers. In addition, Stephan handles general corporate matters for the firm's... Read More. 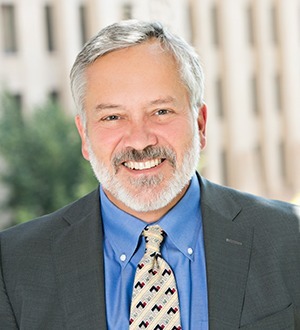 Bob Giles is the firm’s managing partner. Bob manages more than 900 attorneys in 19 different offices. He chairs the Management Committee, serves on the Executive Committee, and is involved with numerous other committees within the firm. 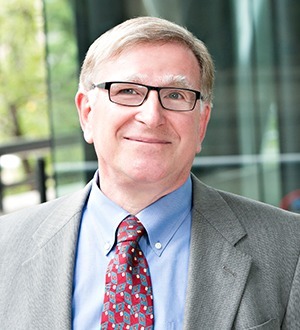 Bob began at Perkins Coie... Read More. Michael Hall, a partner in the firm's Workers' Compensation practice, has been representing clients for more than 20 years in the areas of workers compensation, industrial insurance, occupational safety and health, and employers' service matters.